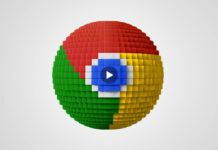 Google’s big Chrome overhaul that arrived on desktop and mobile earlier this month is coming to Chromebooks today with the release of Chrome OS version 69. The really noticeable change is the new Material Theme redesign of Chrome itself, which brings tabs with rounded corners and some softer aesthetic elements, like a blank white new tab page, to the overall look and feel of the browser. The redesign also delivers some nifty new features like instant search result info in the omnibox address bar for weather, sports, and other Search card items. Most Google Chrome users should already have this redesign on the iOS, Android, and desktop versions of Chrome. 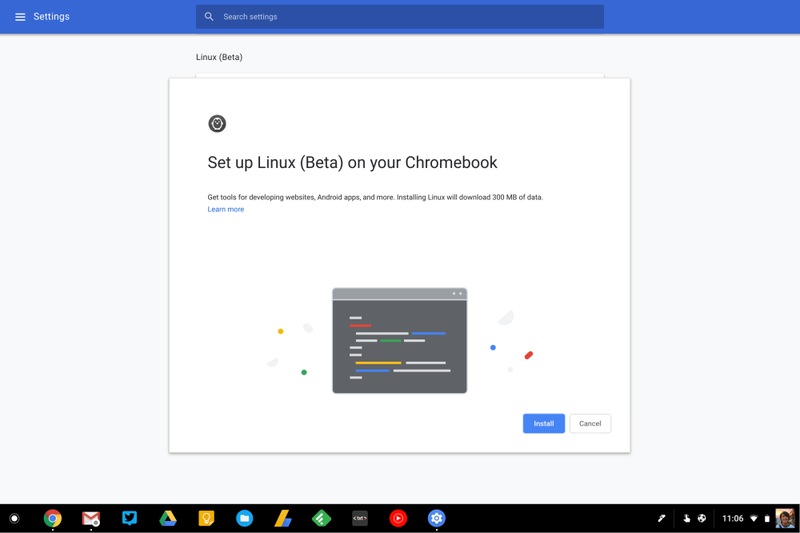 For Chrome OS users, version 69 also brings Linux support out of beta and into Google’s stable channel. That way, a developer can run Linux apps and tools within a terminal window, with the goal of helping app makers code Android software on a Chromebook, as noted by 9to5Google. In addition to the redesign and Linux support, this version of Chrome OS has Night Light, which is Google’s version of f.lux and Apple Night Shift. Like those other software tools, Night Light increases color warmth and lets you manage how straining the display is on the eyes throughout the day, timed to a distinct schedule or sunrise and sunset. One last new feature worth mentioning is the addition of a microphone button in the Chrome OS status bar, so access to voice dictation is more easily accessible. Previous articleNew Chrome UI Design – Awesome!